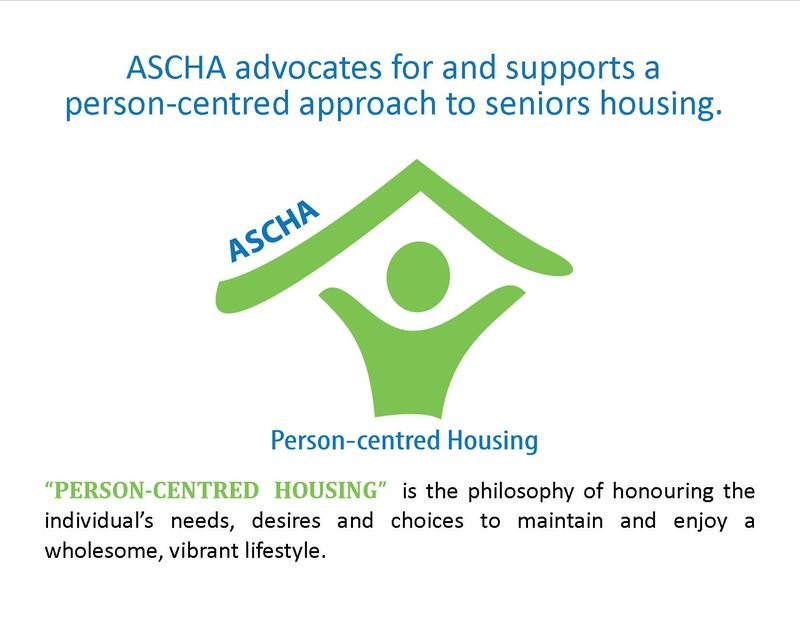 ASCHA's Common Terminology Public Survey aims to assess how terms used within the seniors' housing industry are understood by Albertans. Our hope is to collect feedback from at least 1000 respondents. 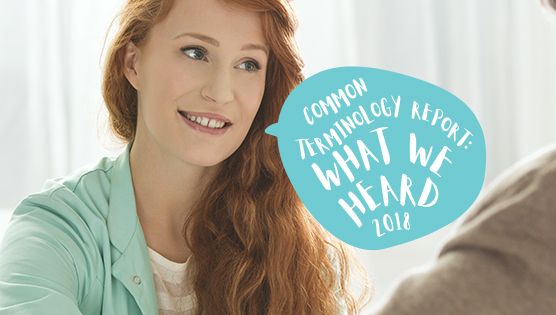 The feedback will be used to prepare a report that will be made available to our members and stakeholders, as well as the industry as a whole. 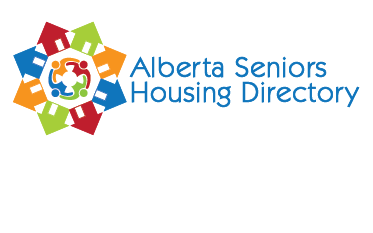 The information collected will help shape a new way of talking about seniors housing - we hope you will take part! 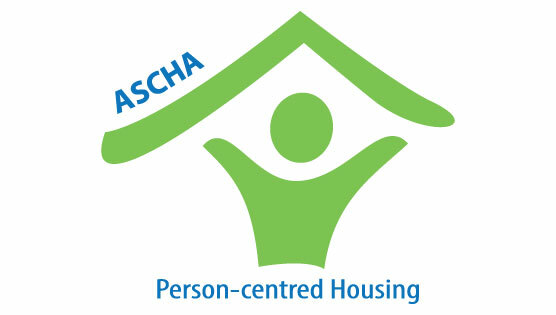 Here at ASCHA, we know that a lot of research is involved when trying to decide what housing, services and supports are right for you or a loved one. 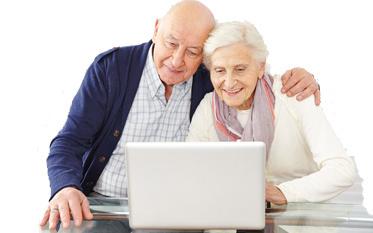 We often hear seniors and their families say that "navigating the system" could be easier - whether the "system" is simply understanding the different types of seniors housing, government services, seniors benefits and programs, or how to arrange for various supports to maintain wellness. 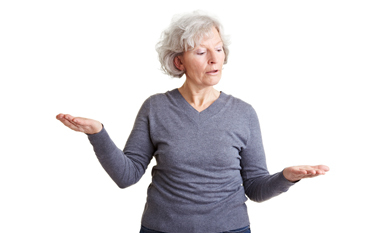 This area is still under development, but we will be launching tools, resources and information that can assist you and answer some of the questions you may have, or point you in the right direction. We hope you will visit us in the coming weeks to see what's new.